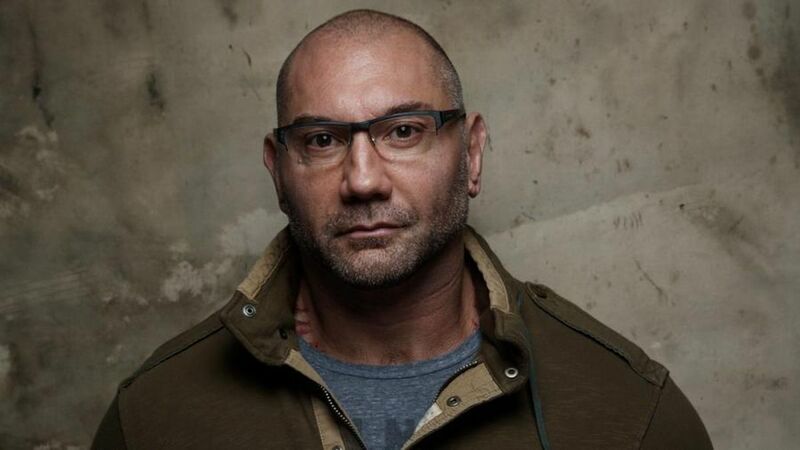 According to Pro Wrestling Sheet, former WWE star and popular actor Dave Bautista is talking to both WWE and AEW about a return to wrestling. Dave Meltzer confirmed the accuracy of the story. PWS reported that Bautista and WWE are talking about a return at this year's WrestleMania but according to their sources, he is "50-50" about a comeback there based on how the negotiations are going. AEW has also shown interest in bringing in Bautista, and he is listening to what they have to say. The 50-year-old left the company in 2014 to pursue acting, landing notable roles in Spectre, the Guardians of The Galaxy movies and the Blade Runner sequel. He was last seen on WWE TV during the SmackDown 1000 show last October teasing a match with Triple H, something that has been rumored for several years. His last in-ring action was when he teamed with HHH and Randy Orton against The Shield at Payback in 2014.